The Ultimate & MOST COMPLETE Writing Course!! We are so glad you have landed on this page; it was not a coincidence. 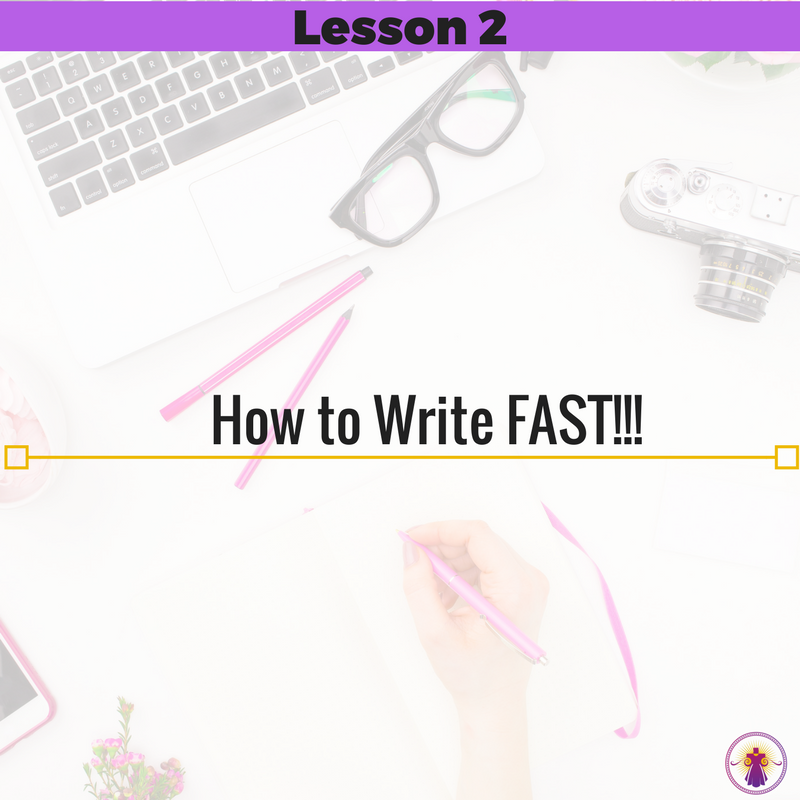 You have been struggling to write your book for far too long....How do I know? Because Catherine struggled with the same issue for more than TWENTY years herself. Growing up writing was easy for her, she wrote poetry, short stories, and even plays. Catherine just KNEW when she grew up she would be a writer.....but then her family moved to America right after she finished high school and with the move her dream of becoming an author died......or so she thought. 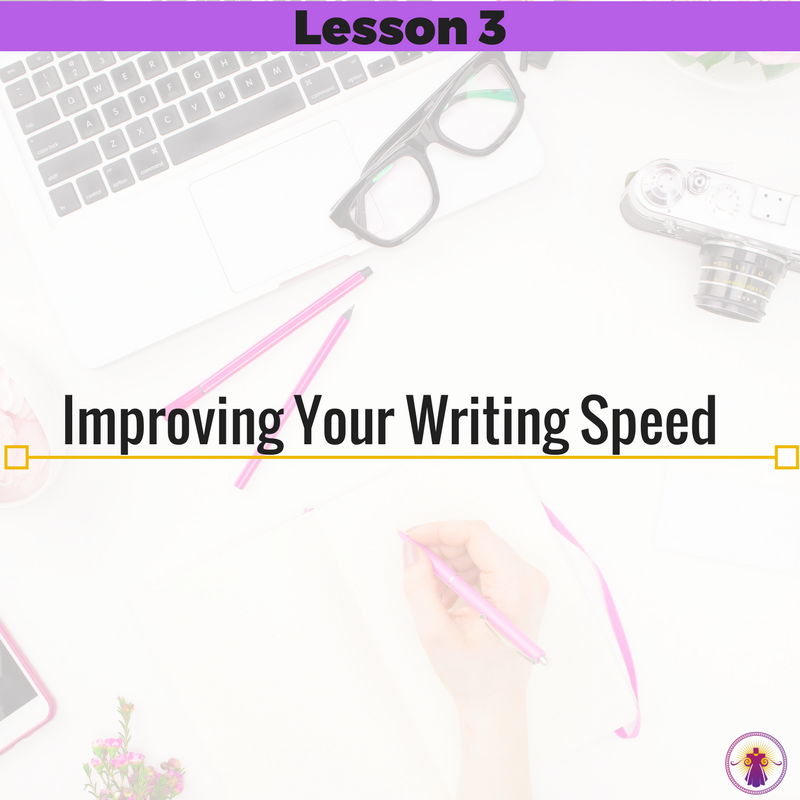 Why should you take Write Like Pro course from Catherine? That’s a great question, and the simple answer is that she has dedicated her life to learning and teaching. She loves words but more than that she LOVES teaching others how to share their authentic voice in ways that only they can. Catherine found her voice and calling and knows what it feels like to walk and live a purposeful life, and has the desire to help others lead such a life. Who is Catherine called to teach and serve? Another great question (you are full of them, aren’t you)? Who is your teacher? Her name is Catherine Storing and she is a Confidence Building Coach, a keynote/TEDx Speaker, Minister and Personal Stylist. Catherine enrolled at a community college soon after arriving to the Boston area quite a few years ago (we are not sharing the actual year so you don't do the math :) as she started to learn English, She became completely enamored with the English language but she thought she would not be able to write well enough to become a published author. 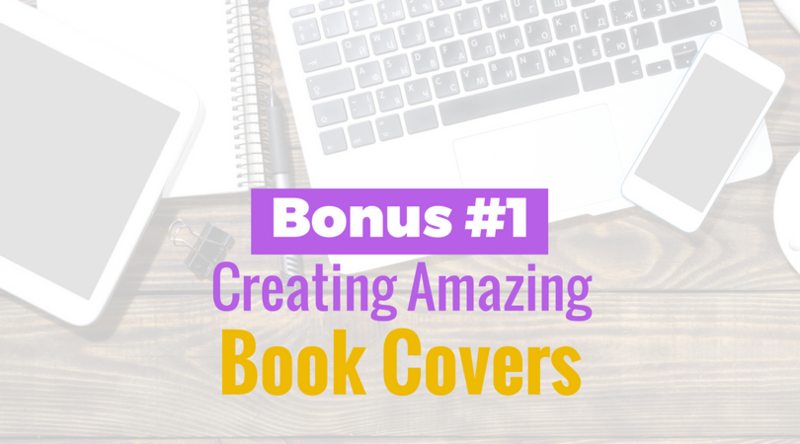 So she gave up on her dream of authoring many books and went on to work in corporate America instead; in Jobs that almost killed her creativity and dreams of becoming an author and one day having her own business. She continued working, climbing the corporate ladder, and changing jobs every few years trying to find a place that would keep her motivated and engaged without success. Finally in 2015 Catherine decided to get some help so she could write AND finish her first book - she just could not believe that TWENTY years had gone by and she had not finish her first book yet. Once that first book was finished, and became an Amazon number one best selling book in THREE categories something inside of Catherine broke loose and as of this cycle of WLAP she has written THIRTEEN and published NINE books (her first novel The Conversations is finished and coming out later in 2017) all in about TWO years. There were so many things she learned when she wrote her second book, things she wish she had known before and that would have helped her to write faster and write better books. 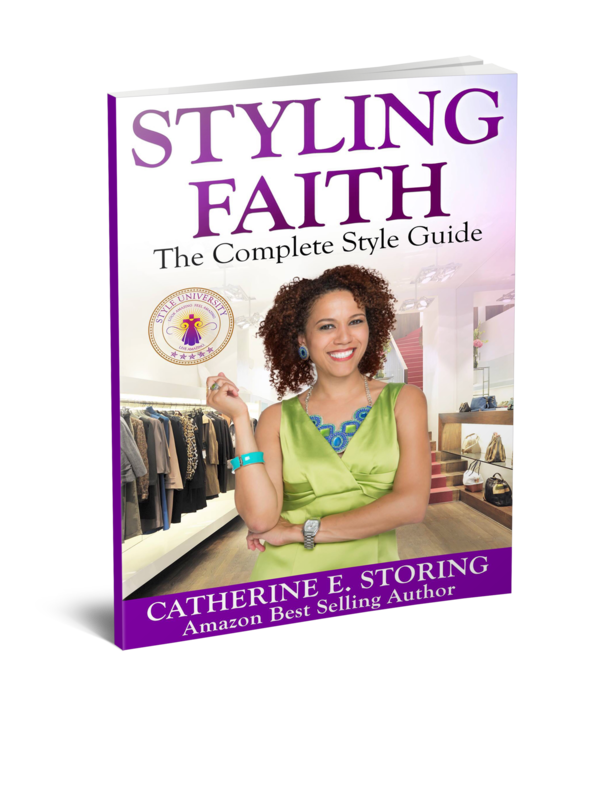 Add to that the large number of people Catherine met at events or after speaking engagements who kept asking her to tell them and to show them how she wrote her books so fast and finally she understood God was calling her to use her gifts of Speaking, Writing and Teaching (along with her talents of: styling and coaching) AT THE SAME TIME in a global capacity. Catherine started to ask herself: “how can I do all that?” And the answer came to her: "put ALL the tools, resources, tricks and shortcuts you have learned over the last two years. All the things you wished you had when you got started." Catherine is very busy and knows that others like her are VERY busy too. So the development of an easy and FAST method for book writing was imperative. Those of you that have seen Catherine on Periscope or speaking live know that she loves to teach. 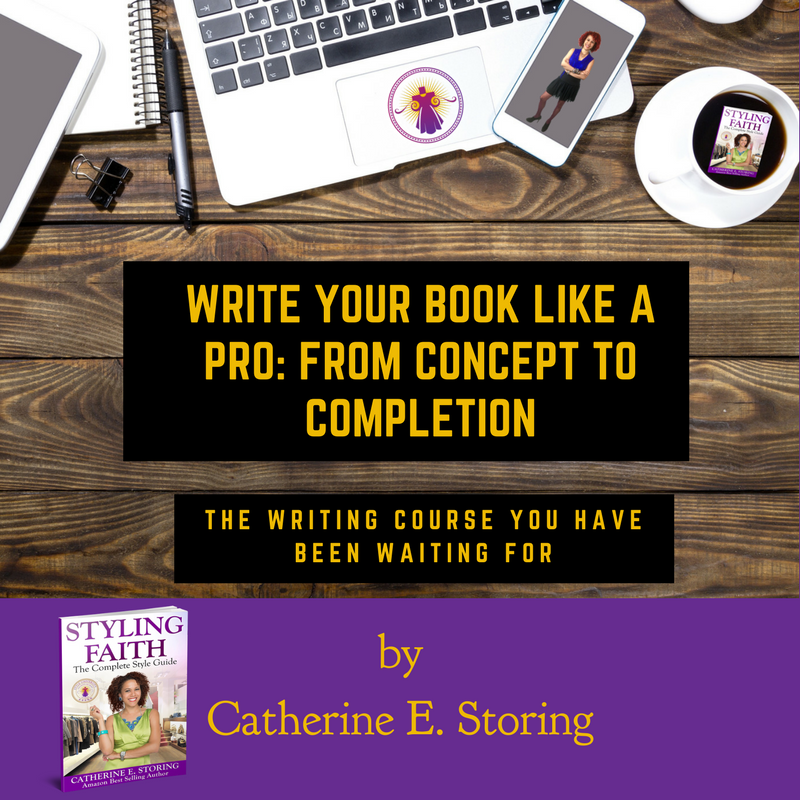 The Write Like a Pro Course became both the vehicle and inspiration to teach others. 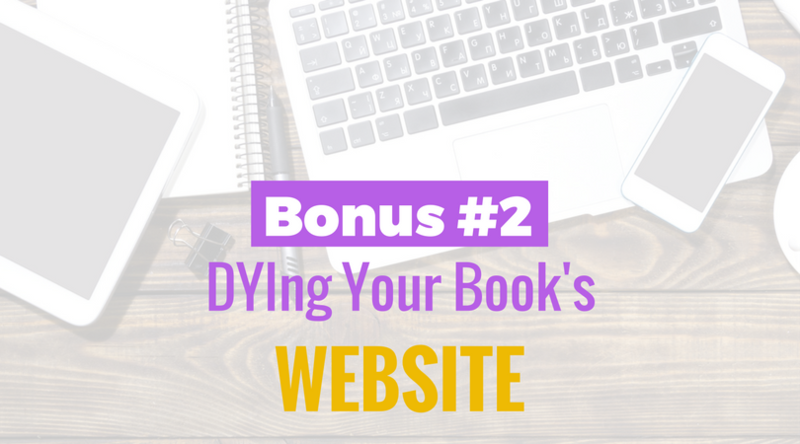 Finishing your book or writing projects? Deadline dates coming and going and your project is still unfinished? Being sick and tired of seeing others publish their stories while yours sits unfinished collecting cyber dust? 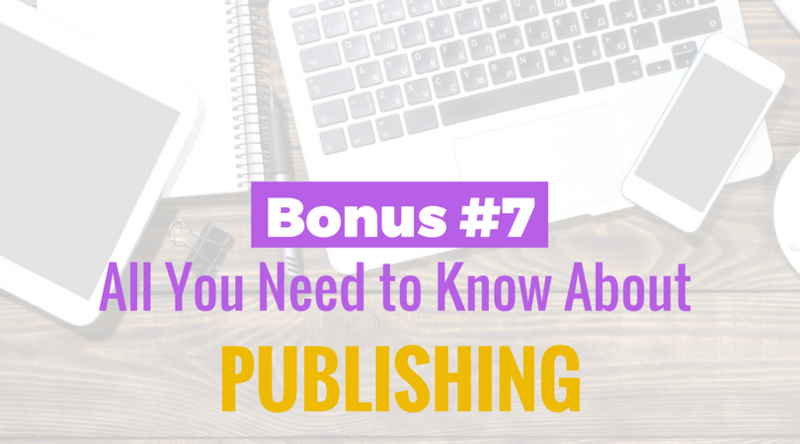 Access to a leading self-publishing and traditional publishing Agency? Ready to get your writing on? Q. Can I really learn to write in 6 WEEKS? A. Yes, yes you can. As long as you do ALL the work, participate in the Facebook Group and ask questions. You do that and I will teach you how to write in 6 WEEKS. BUT keep in mind that different people are on different schedules so take your time, show up, ask questions and DON'T forget to have FUN. Q. What if I am not a great writer? A. Great question, English was not even my first language and now I am a best selling author, get to teach globally and have fun doing what I love. So the answer is YES even if you are not a great writer I will teach YOU how to write using your authentic voice. Q. I would love to join WLAP but I need to make more than 1 payment. Do you have a payment plan? 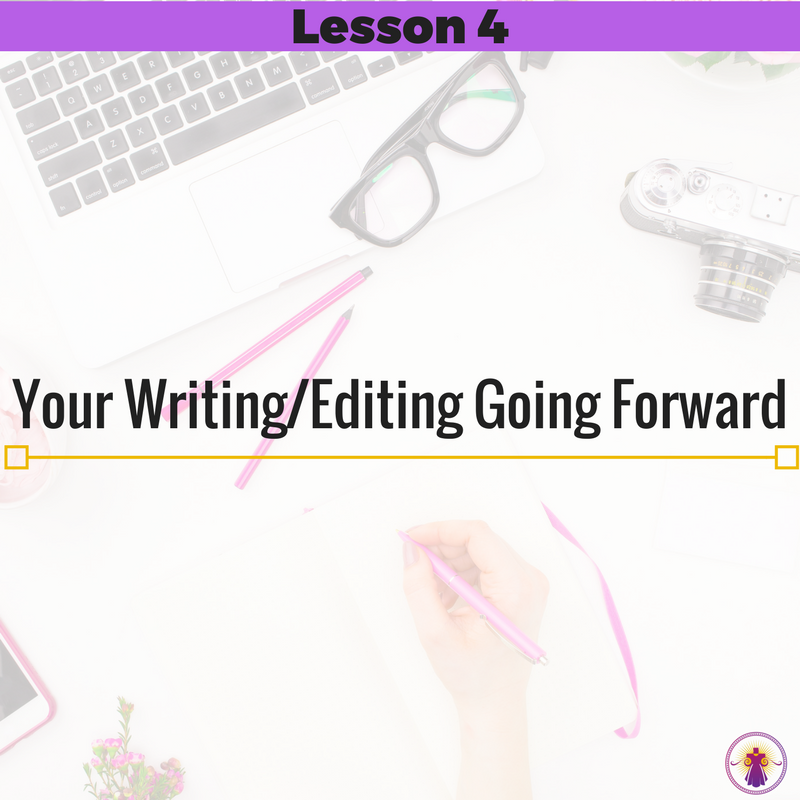 If ALL these awesomeness sounds like what the writing doctor order then The Write Like a Pro Course: From Concept to Completion is what you have been waiting and praying for. You will be able to watch the lessons as much as you want and you'll have access FOREVAH. What are you waiting for? Let's get to WRITING!!! Who is WLAP Cycle 4 NOT for? Whiners, complainers, close-minded, lazy, selfish, immature, tardy, negative, know-it alls and any individuals that DON'T want to write. If that is you, we still love you but know WLAP Cycle 4 IS NOT for you. We make NONE. This course is an at will course. 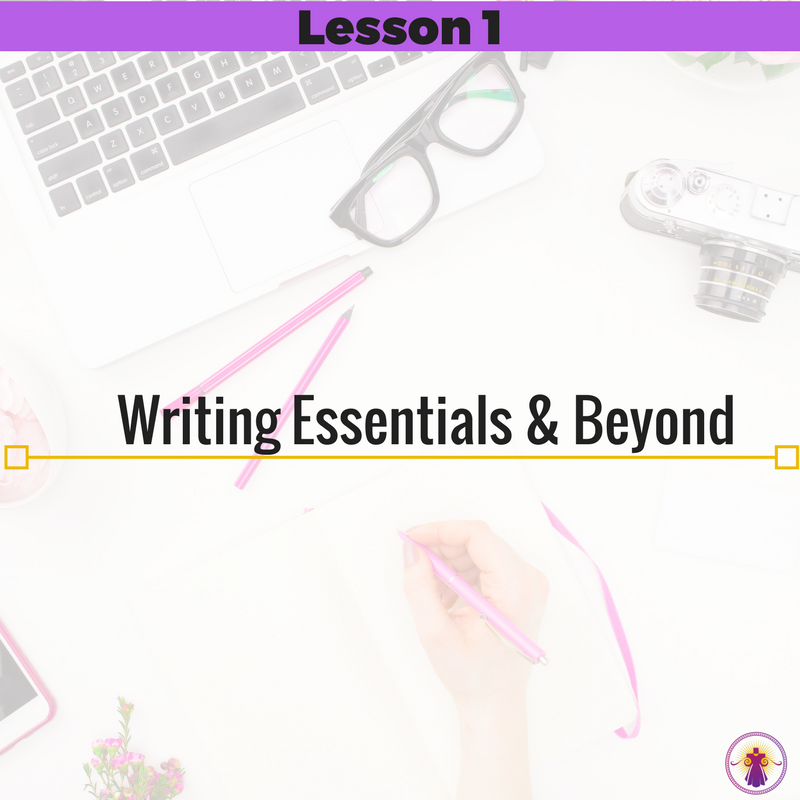 We have poured our hearts and souls into this course, hoping to help you learn how to Write Like a Pro. 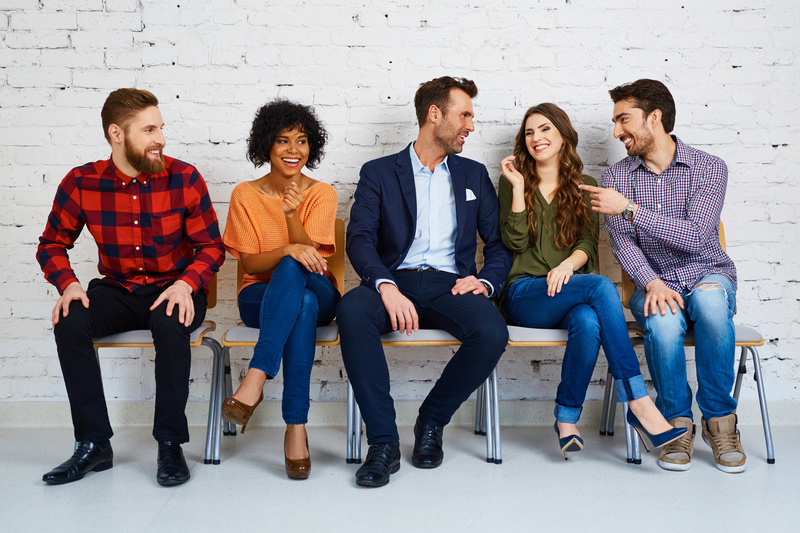 Everyone learns at their own rhythm, and that is one of the reasons why we present our content in written, audio and video formats. 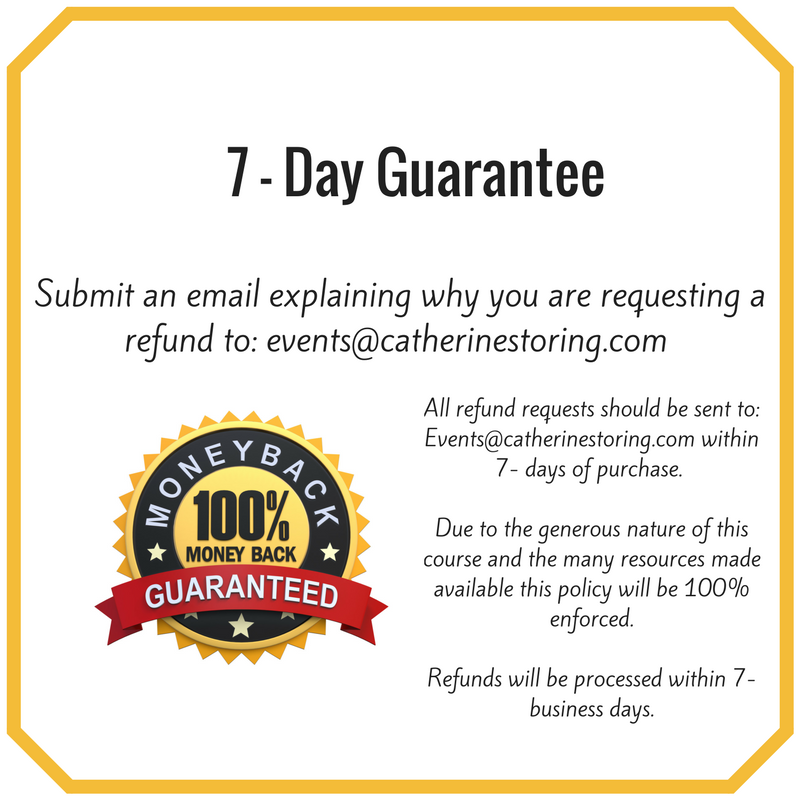 All refund requests should be sent to: Events@catherinestoring.com by within 7-days of purchase. Due to the generous nature of this course and the many resources made available right away this policy WILL BE 100% enforced. Refunds will be processed within 7- business days. You are responsible for the completion of this course but know we WILL NOT force you or make you do anything you are NOT able OR WILLING to do. 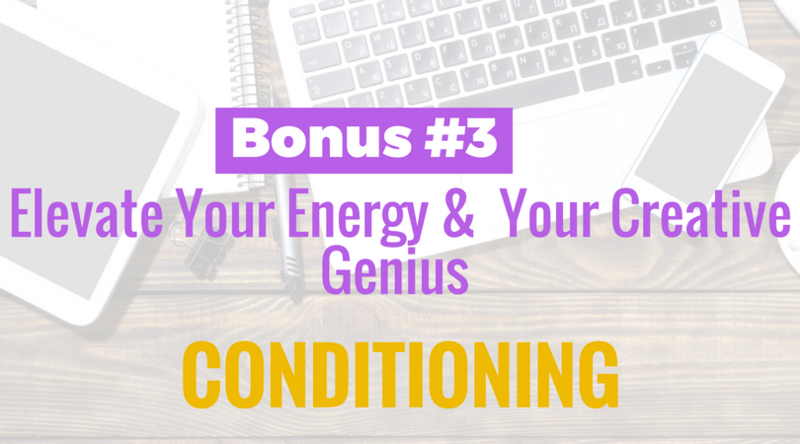 You'll have access to this course forever (as long as ALL payments have been made), so you can always come back and finish the work when it best works for you. Minister Catherine Storing, is the most blessed anointed woman of God. The things I learned from this course I don't think I would have ever learned anywhere else. I had such a low opinion of my writing skills, Let's face it even when I was in School I wasn't the best when it came to grammar. I just thank God that I was led to take this course of this phenomenal woman. Minister Catherine Storing covered all basis in this course. This was a platform to get you going, every tool, who would offer a course that you pay for one time and is able to take over and over again. If you have self-esteem issues she will pick you right up. No question or answer is too simple or the wrong one. One thing she requires is that you be serious about what you are doing and the work that you produce. I love you Min Catherine, keep letting God take you higher and higher. I highly recommend this course for anyone who is considering writing a book. I know it was God ordained for me to take this course. This course is definitely worth more than what I paid. I entitled this review, "I Didn't Know How Much I Didn't Know" because I had no idea how ignorant I was of all the things being a writer entails. I signed up for this class because I realized I needed help to write my book, and I wanted to challenge myself by doing something different. I just wasn't aware of how unprepared I am. I don't have the best tools, and am unable to update them at this time. However, I'm striving to do the work, and, soak up all I can. I appreciate Minister Catherine taking the time to share with us. I appreciate her going out of her way to provide us with the resources (i.e. videos, and such) to make the difficult task of writing easier. Minister Catherine has shared areas she excelled in, and where she needed more help in the past. That alone has made me feel more at ease about being such a novice, and has helped me understand I'm not alone. We all have to start somewhere. Whenever I feel myself doubting or getting overwhelmed, I'm reminded that this is a process. Though it won't be easy, it will be worth it. 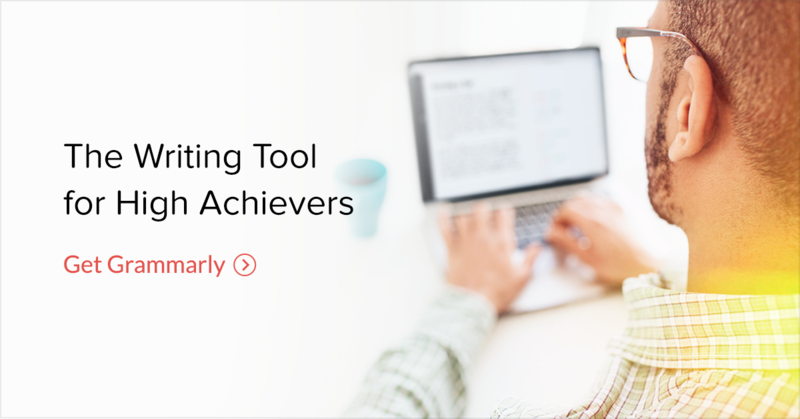 You gave me really practical tools, especially the Word and Excel templates. You are well organized, your energy and enthusiasm are contagious. I know I made the right decision to be a part of WLAP. You made one of my dreams possible: to write my first book. And more important, you made us realize, week after week, step by step, writing a book is easier than we think. Thank you Catherine for all, your patience, your love, and the most, because you care for each student. My main reason for joining this course initially was to be motivated to complete my book within the 4 week time period. However, this course was so much more than that! 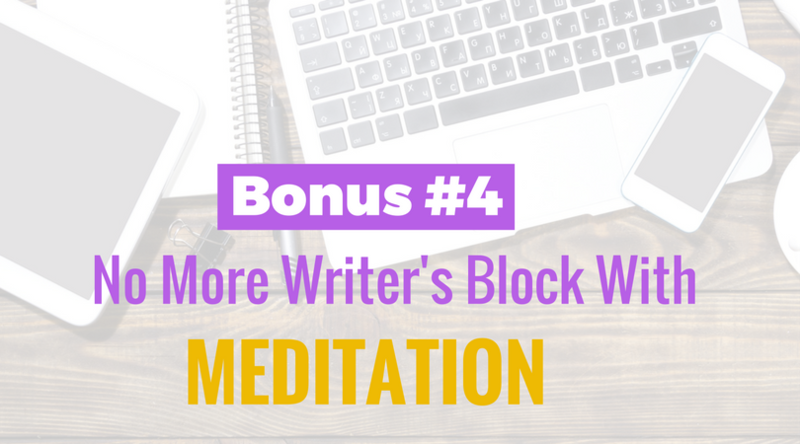 It taught me how to: schedule time to write in a really neat way how to write more efficiently never have writer's block and it taught not to be afraid tell my story no matter what. This class was comprised of a supportive group of amazing people who desire to write their books, and share the experiences with their fellow authors. 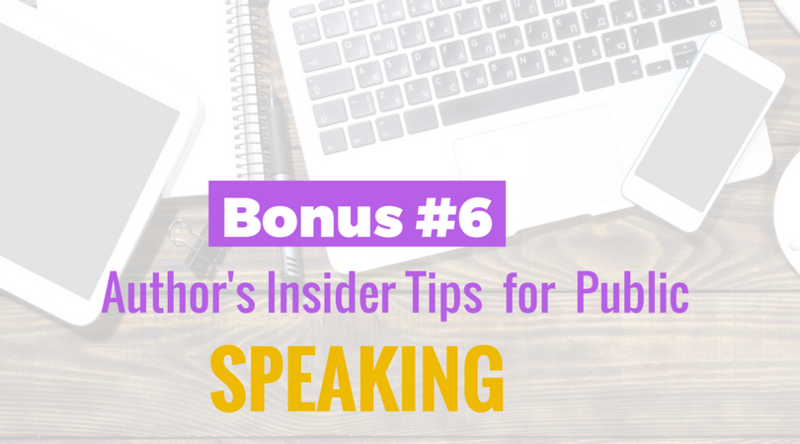 I gained valuable information about writing and publishing from Catherine. Her stories about her experiences as an author are invaluable. She is so dedicated and thorough with the information she provides in the course, and she truly motivates you to succeed in accomplishing your goals. 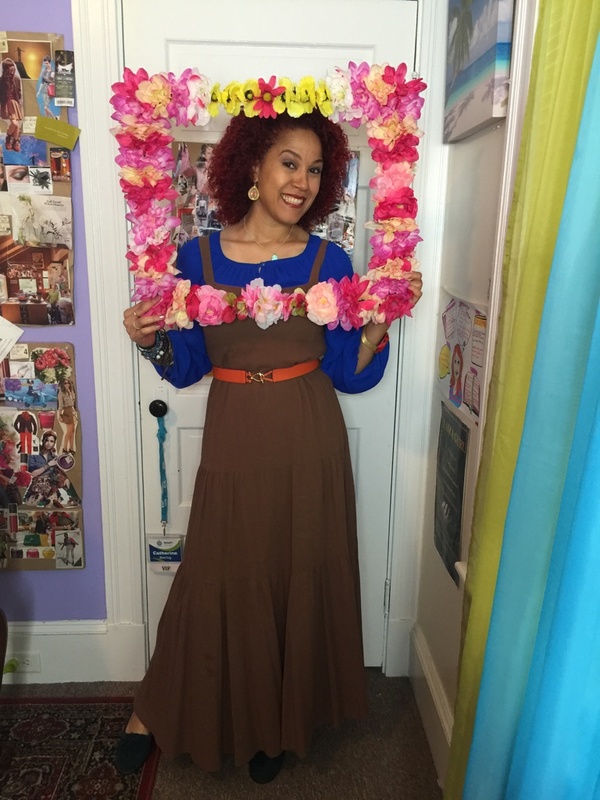 She is the ULTIMATE cheerleader with her contagious personality, and she is a passionate teacher! I'm so grateful to have been a part of this course with so many people who truly love God and desire to walk in His purpose. Take the course! It's outstanding! I didn't even mention all the perks, either! Enroll in the course! I believe that the knowledge I gained in the course will with help me build a very successful future in writing. #TeamTooMuch! Catherine pushed my book baby right out of me which is an amazing feat considering I am a procrastinating introvert that doesn't even like writing. She answered my questions and helped me get over my hold ups to motivate me to write my book. Her faith-based coaching is very inspiring. 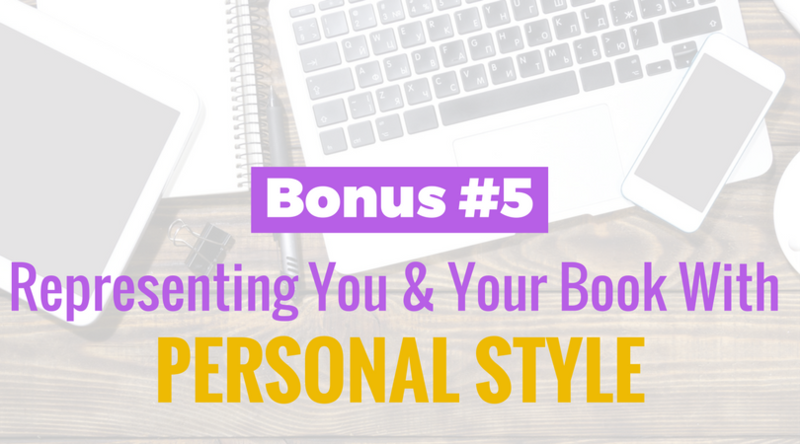 Catherine has put together an adjustable plan that you can implement in your lifestyle to keep you on track with your writing project. Take The Write Like A Pro class to get your book baby birthed. You won't regret Catherine's midwife push. Coming into the class I was not a new author. However it was my first Book Writing Class, was not sure what to expect but I came with an opened mind and an intention to learn as much as is been taught. Some key points I realize about Catherine Storing is her gift and patience for teaching. The class layout was not complicated they were clear and easy to understand. Her style of teaching was relaxing and fun. Her joy and excitement were contagious and provided an atmosphere for great learning. She was available for questions both during the class and on the private FaceBook Group and even on the telephone. I am happy that this was a positive experience for me. 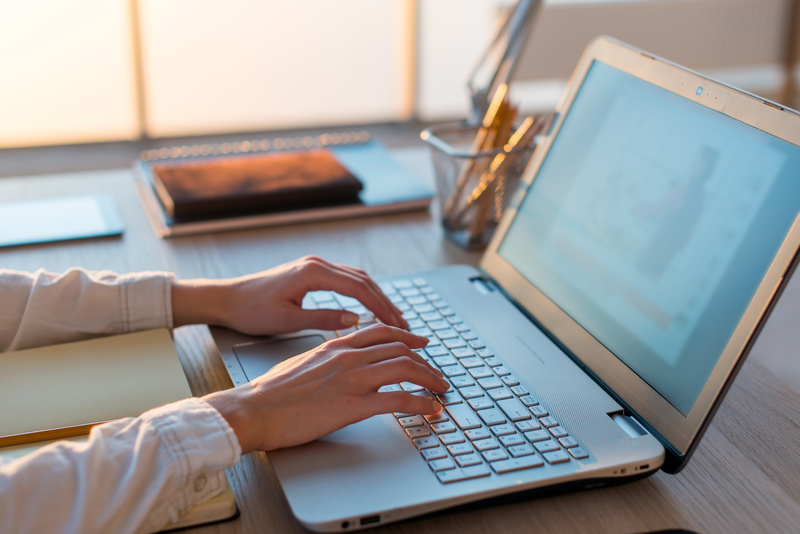 I will without hesitation recommend the Write Like A Pro class to anyone looking to write their book(s) Catherine is the right Teacher for you. Thanks Catherine for an excellent class and for giving us so much valuable content and resources. Dr. Daphne Clarke-Hudson Connecticut , USA. Truly an amazing class and God could not have given the vision to any better than Catherine Storing!! Truly an amazing Woman of God, missionary, author, motivator, prayer warrior, and sister in Christ. I can say she truly defines what a "teacher" is and shows just how much the teacher wants her students to succeed in how much she gives of herself. She told me that I would go into a deeper deliverance once I started putting pen to paper and she could not have said a more profound statement! I was already delivered from my past (or so I thought) but in deciding to step into obedience in writing my story after 23 years, I would find out that God wasn't finished with me yet. This course has allowed me to tap into areas of brokenness in my life where I never knew I was broken. God opened some old wounds and allowed healing to take place once again. THIS TIME, God added elements that would finish this phase of my life pertaining to this book and this class. 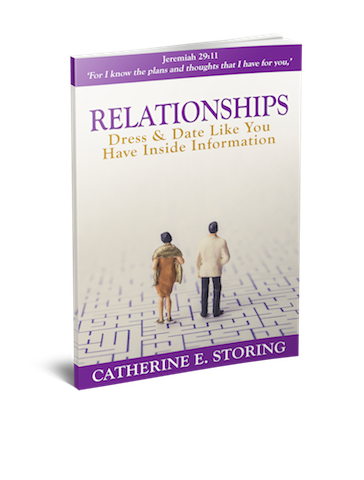 Catherine Storing and Write Like a Pro became a part of God's Five-Fold Plan for me to be spiritually awakened to His purpose for my life!! I started this course with a bit of hesitation because I was not sure of what to expect. Catherine laid out the details from the very beginning; how the classes would work and what to expect. I can honestly say that the money spent in this course was well worth it. I am grateful to God for Catherine and the amazing amount of assistance she gives. Catherine is easily accessible. She encourages us when we feel like life is just too much to handle. She reminds us that our stories are unique and worth sharing. The content is A1, so even if you're a beginner she will help you find where to start. The icing on the cake for me was that Catherine is a Woman of God and that she's very open about her faith. If you are looking for a person that loves the Lord, loves helping others and simply has a passion for what she does, to assist you with writing your book... by all means, I suggest taking the Write Like a Pro course. It will be one of the best decisions you could make for your future as an author! How Long Should Your Project Be?